Uganda, also called the Pearl of Africa, is a beautiful natural setting where a mosaic of tribes and cultures interact as well as being perfect for lovers of observing the mountain gorilla. Step by step, the traveler will be captivated by the beauty, safety and accessibility of this country. The biodiversity of fauna and attractive vegetation make these even more attractive territory. Spectacular national parks, huge lakes, rivers, forests and the warmth and hospitality of the people with travelers, make Uganda a place worth visiting. 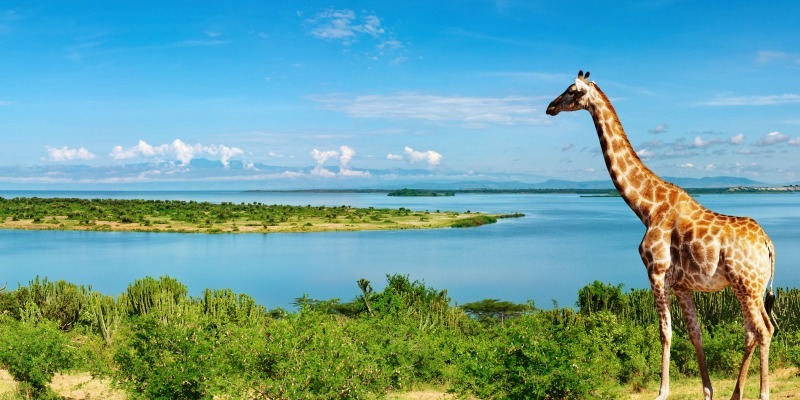 In Entebbe, visitors will find a small town on the shores of Lake Victoria. 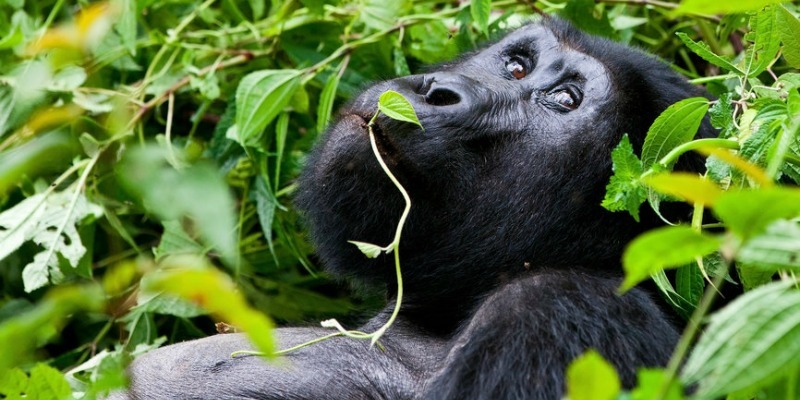 Do you know that more than half of the population of gorillas left in the world live in Uganda? 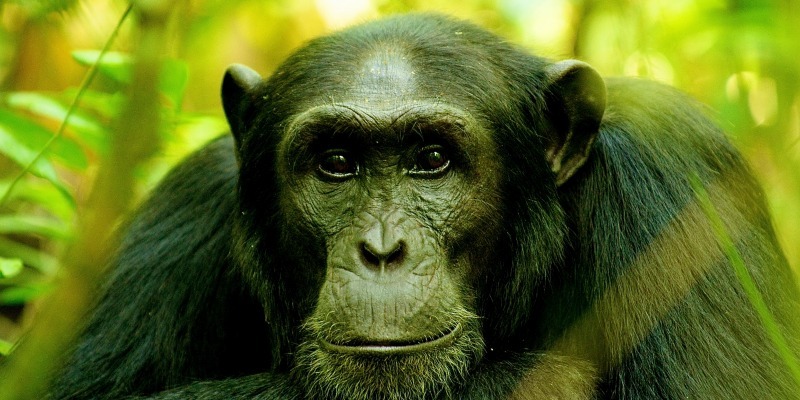 But you have to travel to the Bwindi Impenetrable Forest in southwest of the country, to keep track of these primates in a forest of incredible thickness. The perfect Uganda safari! Murchison Falls on the Nile river, are a safe bet as they guarantee a wonderful panoramic view in all seasons. Queen Elizabeth National Park in southwestern Uganda, is for the visitor an excellent place for bird watchers. Not surprisingly, it is famous for a large number of bird species. It also hosts a variety of animal species : leopard, buffalo, elephant, lion, jackal and hyena. Discover NOW our Uganda Tours and Explore the Pearl of Africa!